Discover one of the world’s great tourism destinations aboard a luxury 4x4 with a local guide who will share the island’s stories and wonders with you. 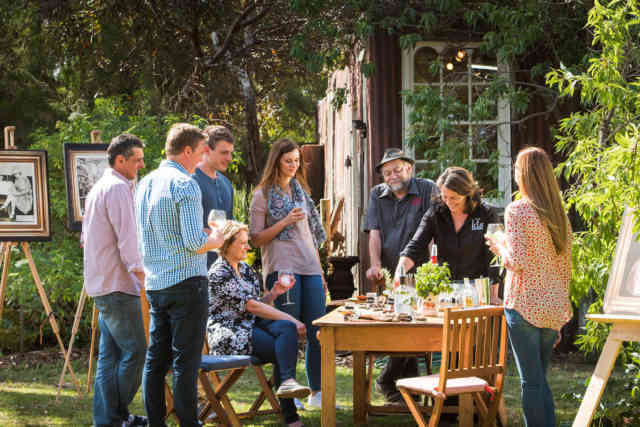 Reconnect with the things that really matter as you discover the natural, geographical, historical and culinary treasures of this extraordinary and unique place. Choose from one, two or three day tours where you’ll take a walk on the wild side amongst native animals, in normally restricted areas of the island’s national parks and private properties. Designed exclusively for small groups, our tours are led by experienced, knowledgeable guides in English, Italian, German, French, Spanish, Mandarin or Japanese. Healthy meals are included, where possible using fresh local ingredients and South Australian wine. Dietary requirements are also catered for; just let us know when booking. If you’d also like to explore a wine list and the island’s wonderful produce, you’ll find our new culinary tours are deliciously decadent. Specialist tours with a customised itinerary are available, along with private group bookings. Let us take you to the best spots on the Island to see wildlife in the wild. 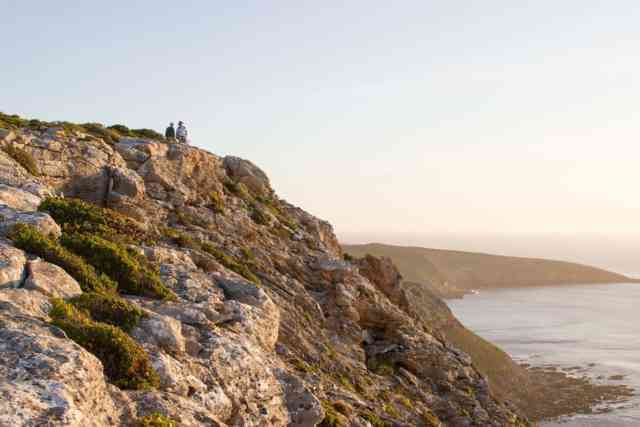 Explore the untamed wilderness of Kangaroo Island with us. 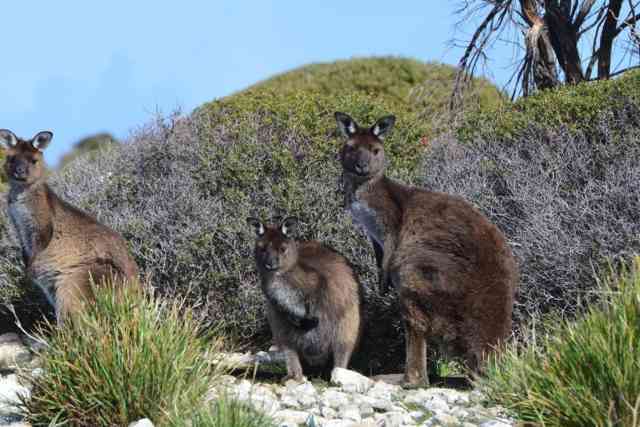 Discover Kangaroo Island's culinary delights and explore the natural wonders.